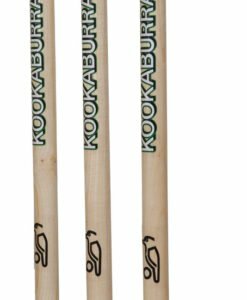 The new 2018 Kookaburra Kahuna 1000 Cricket Bat is a top quality cricket bat which is made from premium grade unbleached English willow, with its powerful and thick edges. 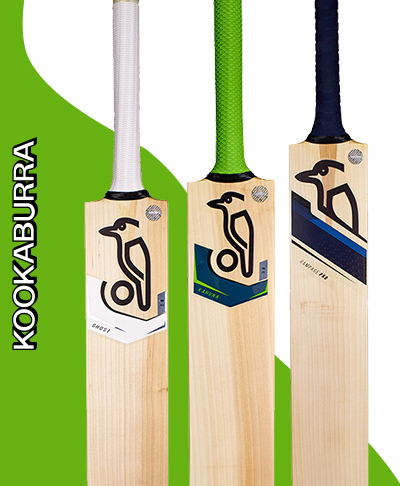 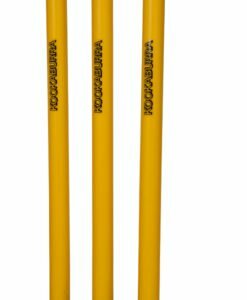 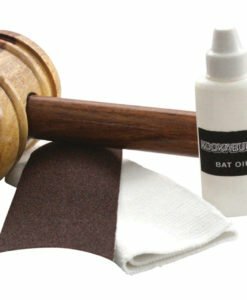 All our Kookaburra Kahuna cricket bats are personally selected from the Kookaburra warehouse and tested to perform by the VKS cricket bat experts. 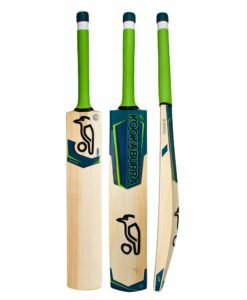 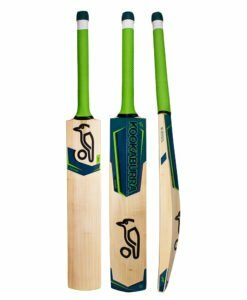 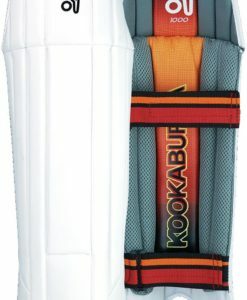 The new 2018 Kookaburra Kahuna 1000 Cricket Bat has spearheaded the kookaburra range for the last 13 years. 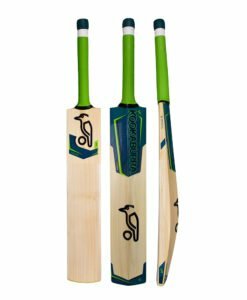 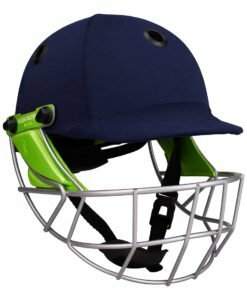 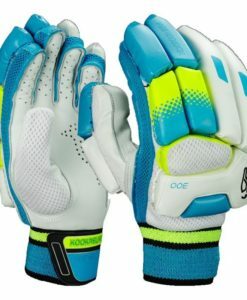 It’s big edges, huge profile and infamous styling makes it the perfect bat for the strokemaker who likes to take control of the bowler and lead his teammates by example.